Los Angeles underground legend John Tejada drops by the KCRW studios to look back on his career and celebrate the 20th anniversary of his Palette Recordings imprint. 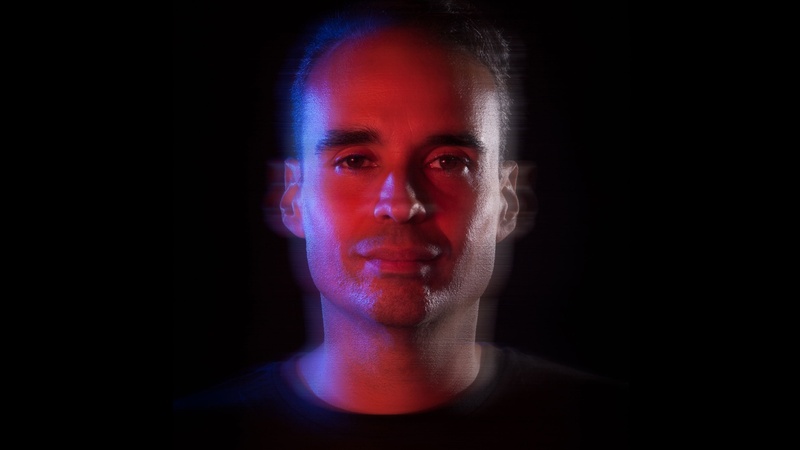 Travis Holcombe speaks with DJ John Tejada about his upcoming 20th anniversary of Palette Recordings, all the while looking back on Tejada's career milestones. Guest DJ John Tejada plays some of his own remixes along with some of his favorite tracks.